The Aqueduct of Segovia, image of the city of Segovia, is a unique monument in the world of its kind, thanks to its structure, its wonderful balance and its good state of preservation. In its time it served to drive the water from the neighboring town of La Acebeda to 15 kilometers to the city, passing through a small stone building, called the desander, from which the water was distributed. You can not miss his view from the Azoguejo, point where he reaches the 28 meters. Did you know that the stones are not joined by any mortar? 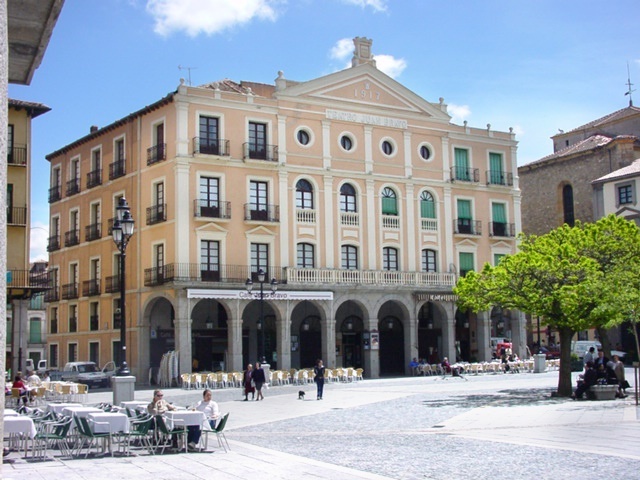 The Cathedral of Segovia in Gothic style, reigns the Plaza Mayor, sharing epacio with the Town Hall, the Juan Bravo Theater or the church of San Miguel (displaced from its primitive location in the center of the square, where Queen Isabel the Catholic was proclaimed) . In addition to its impressive exterior view, you can not miss some of the secrets inside the Cathedral, among others the first book printed in Spain. The Alcázar de Segovia, located at the exit of the city towards the episcopal village of Turégano, dominates the city of Segovia immersing us in a fairy tale, which has recently been restored. Inside, highlights the padio de armas converted into a church and the belfry that gives a unique character to the set of towers and walls. 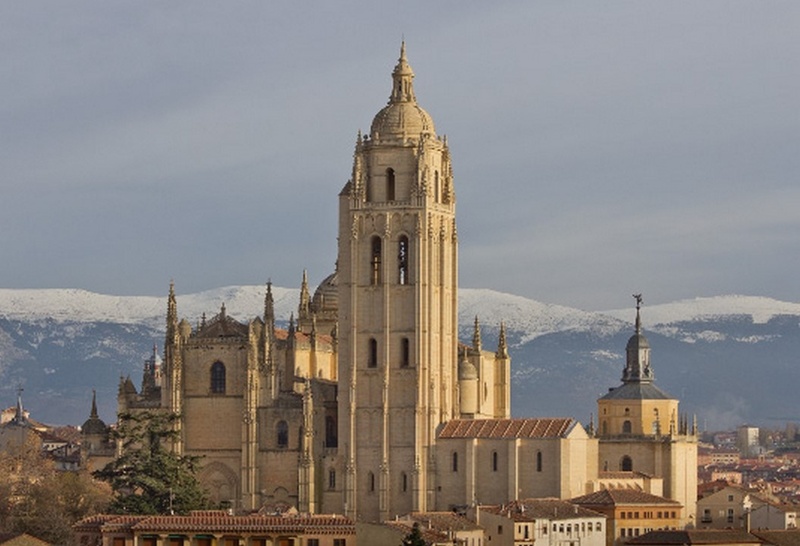 As you can see Segovia is a city to discover, before leaving you can not forget to pay homage and enjoy the Segovian gastronomy, a mixture of tradition and modernity.